Mestre Janico | DMC/General Headquarters. 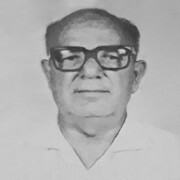 The son of people from the state of Ceará, João Ferreira de Souza, known in the União do Vegetal por as Mestre Janico, was born in the countryside of Ceará on May 6th, 1919, but was registered in the city of Santarém, in Pará. He would have turned 98 years old today, May 6th, 2017. He arrived to occupy the place of General Representative Mestre of the Beneficent Spiritist Center União do Vegetal for five years. In May of 1949, he married Mrs. Raimunda Oliveira de Souza, a teacher, who was born in Brasiléia, Acre, on July 11th, 1927, with whom he had seven children: Antônio Cesinaldo Souza, Cesinete Magalhães, Cesinelha Monteiro, Cesenilse Oliveira, Cesinaldo Souza, Cesinelso Souza and Cesinelma Souza. In a previous relationship, João Ferreira had two children, Carlos e Juracy, both of whom have since passed away. He arrived in Porto Velho, Rondônia, on the 8th of September of 1949. Through friendship with a gentleman from city hall, he received a piece of land where he built his house. One day, Mrs. Raimunda, while she was pregnant with their second child, Cesinaldo, came down with appendicitis. Since Porto Velho was lacking medical resources, she sought treatment in Bolivia. Because of the limitation of healthcare resources in the city of Porto Velho, where they resided, they sold their house and moved to Manaus, Amazonas. They would return later on to Porto Velho. In this city, Mrs. Raimunda got a job as a teacher and by means of the acquaintance that she had with the governor, got João Ferreira employment in the Brazilian National Guard. Before he even drank the Vegetal, João Ferreira had a remarkable experience with Mestre Gabriel, creator of the União do Vegetal. It was around 1962 when, on duty in the National Guard, he saw a man dressed in white with a hat who counseled him to stop smoking, describing the harmful effects that cigarettes would have. Impressed, he decided to follow the counsel. 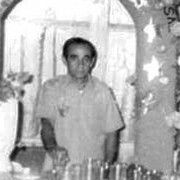 In 1967, when he took communion of the tea for the first time, he recognized Mestre Gabriel as the person who appeared to him five years earlier. A founding associate of the Beneficent Spiritist Center União do Vegetal, Mestre Janico is one of our first brothers. 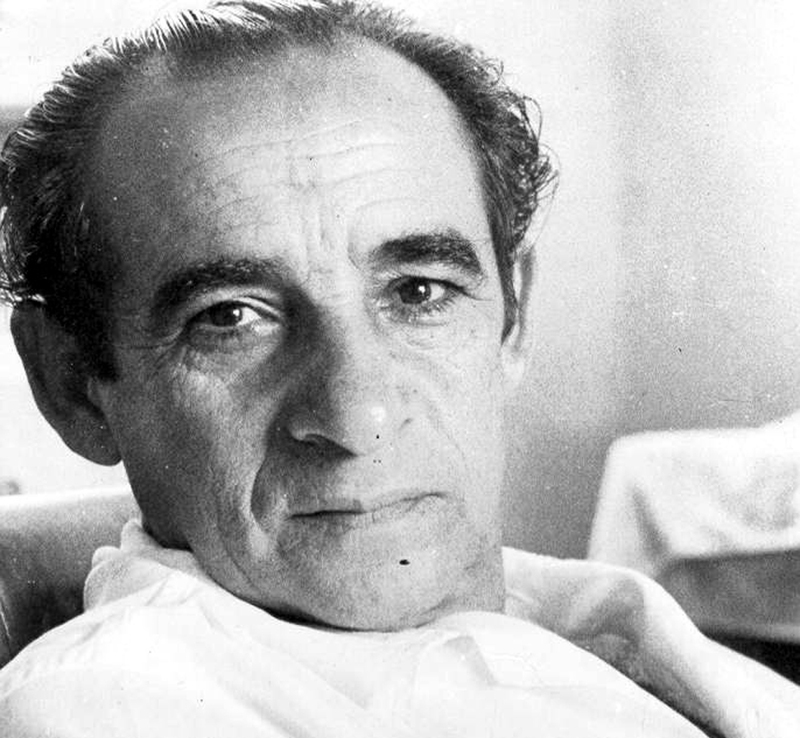 He was convoked to the Cadre of Mestres on March 27th, 1971, by Mestre Gabriel himself, who saw in him, and said publicly, that he was the person at that time with the most capacity, morality, and condition to direct the UDV, maintaining it on the path of divine rectitude. One of the things that he also didn’t like and would not accept: people living at the expenses of the brotherhood. He maintained this position with everyone, principally with those from the Direction, he believed we must all work and seek to maintain ourselves by the sweat of own work. He didn’t like to take advantage of people. Because he had a son who gave a bit of work, people would gave him a hard time about it. So, he would respond: “Man, I come working in the União, having patience with other people’s children. Why is it I can’t have patience with my own son?” Today, his son is a college graduate and is well-integrated into society. After Mestre Gabriel disincarnated, the first person to exercise the charge of General Representative Mestre (MGR), using this sigil, was Mestre Raimundo Monteiro de Souza (Mestre Monteiro), from April of 1972 to January 6th, 1974. Mestre Janico exercised the function of MGR from January 6th, 1974 to January 6th, 1977 (three years) and yet another mandate from January 6th, 1977 to January 6th, 1979 (two years). Altogether, he exercised the function of MGR for five years. In this period, he gave testimony to his capacity that had already been said beforehand by Mestre Gabriel. 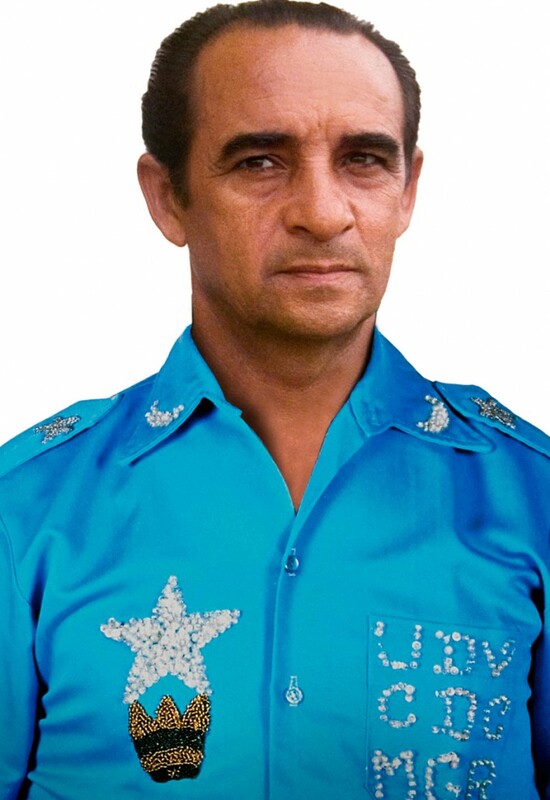 Mestre Janico, apart from being the Central Mestre of the then North Region of the UDV, was the first Representative of Núcleo Mestre Gabriel (Porto Velho, RO) after the transference of the General Headquarters to Brasília on Novmber 1st, 1982. Mestre Janico disincarnated on the August 11th, 1988. He was 69 years old. He left a beautiful story of life and work for the União do Vegetal. Among Mestre Janico’s friends, Mestre Simão was quite close to him and to his family. In a testimony given during an interview, Mestre Simão said that Mestre Janico, even while he was the General Representative Mestre, would visit him. He would ride his bicycle and spend the afternoon talking with Mestre Simão. During the burial of the body of Mestre Janico, Mestre Simão saw a little bird enter into the place where the body was and sit upon the coffin. Then, it flew away. “He who comes to a conversation without an owner will be the owner of the conversation.” – This quote was said by Mestre Janico and remembered by the General Assistant Mestre Luiz Felipe Belmonte. We understand this to be a way to combat gossip. And today, May 6th, 2017, in the escala session at Núcleo Mestre Gabriel, there will be a very well-deserved homage to Mestre Janico. Mrs. Raimunda, who will turn 90 next July, has been waiting for this homage for some time. And, for us, it is a way to honor the memory of a valuable person for the União do Vegetal. *Klaus Marcus Paranayba is a member of the Cadre of Mestres of Núcleo Gaspar (Brasília, DF). **Walter Badaró is a member of the Body of Counsel of Núcleo São Miguel (Porto Velho, RO) and coordinator of the Regional Department of Memory and Communication (DMC) of the 1st Region (2015-2018). This text was revised by Mestre Yuugi Makiuchi, member of the Cadre of Mestres of Núcleo Gaspar (Brasília-DF).